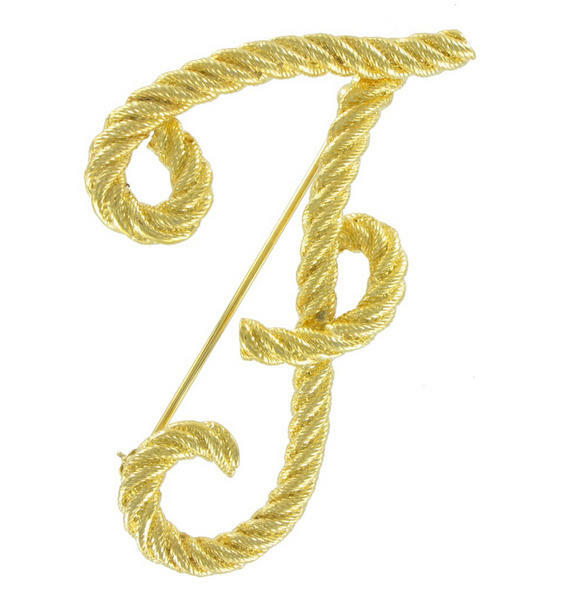 This metal rope cursive initial pin is a versatile timeless accessory. 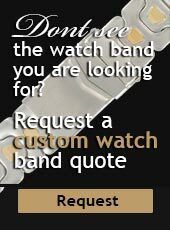 It can be worn in so many different ways, the possibilities are endless. Attach this metal letter pin brooch to a scarf, jacket, sweater, or bag to personalize your look. Pin is plated metal with antiquing to accent the rope design. This initial brooch would be a gorgeous accessory pinned to a bridal bouquet. Get creative, you can personalize anything with this pin!